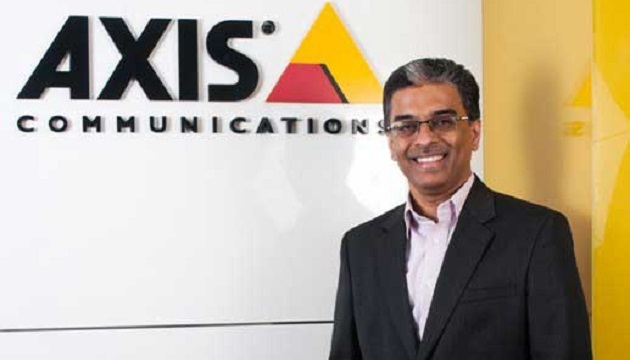 Axis Communications, the market leader in network video and its Alliance partners, announced the 4th edition of their integrated security solutions showcase event ‘Eye Connect 2018’. The theme of the three day event is Integrated Security Solution – From Myth to Reality, is focused on solutions to address end customer requirements. With an outstanding support and feedback from our previous editions, we are confident that this year too, the event will be able to create a holistic system of surveillance, analytics, storage, video management, access control and network control. Surveillance is moving beyond security to other applications – the role of a camera has moved on from passive to intelligent surveillance. As a result, intelligent video is not only used as a security tool, but is emerging as a tool for gathering business intelligence and other applications. With the development and application of technology, it further brings with it a range of challenges for end users, installers and consultants. 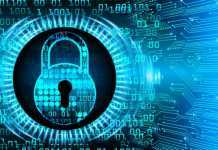 Additionally, these challenges demand that you have a complete clarity around how you can proactively use technology to manage a seamless integration of various security components. ‘Eye Connect 2018’ will focus on segment wise approach across retail, hospitality, education, critical infrastructure, manufacturing, oil & gas, transportation and smart cities amongst others. ‘Eye Connect 2018’ will bring the industry leaders and customers on the same platform to interact, share knowledge and best practices and showcase solutions in the PSIM space. Eye Connect 2018 is an exclusive by invite event.